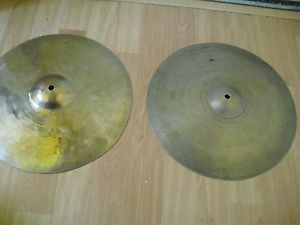 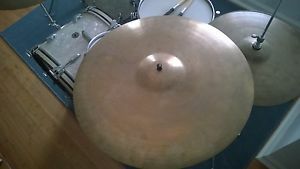 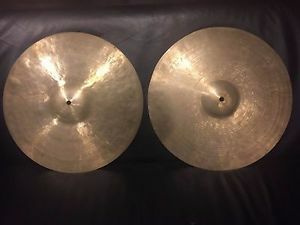 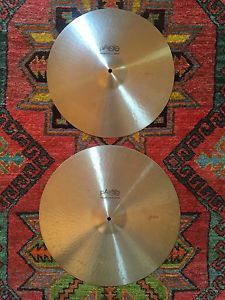 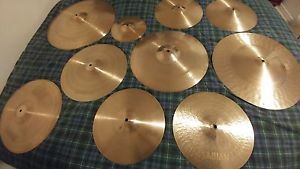 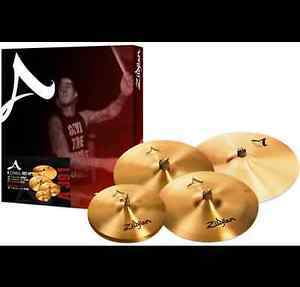 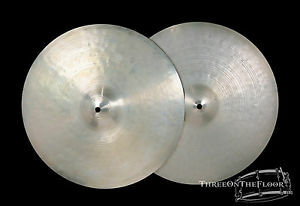 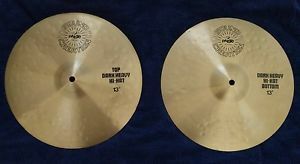 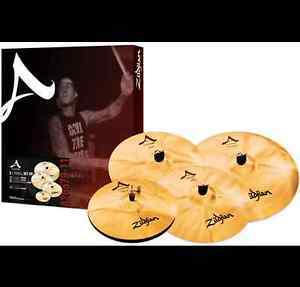 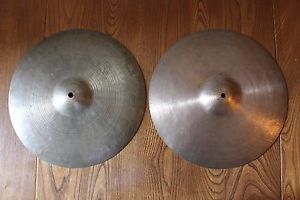 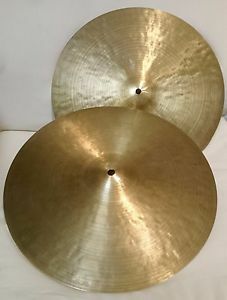 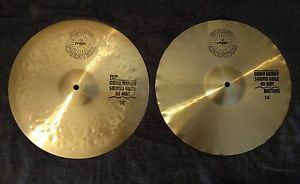 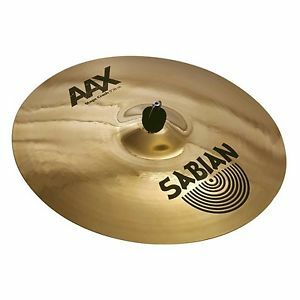 *NEW* Sabian HHX 24" Legacy Ride Cymbal *New With 2 Year Warranty"
15" Zildjian Istanbul Hihats Old K Old Stamps! 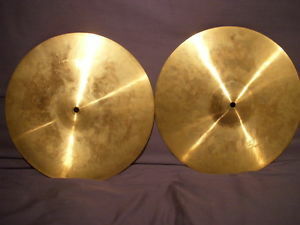 752g 809g! 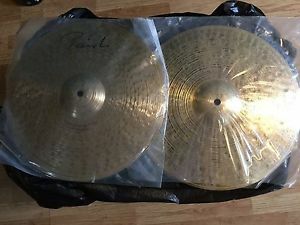 Holy Grail!! 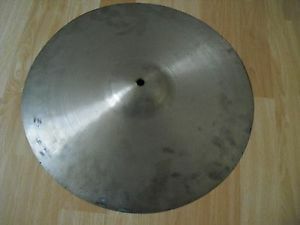 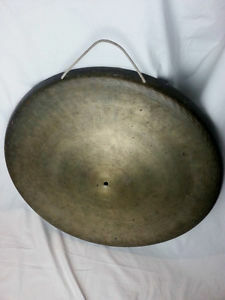 16.5" K ISTANBUL OLD STAMP CYMBAL, 1390 GRAMS, SOUNDFILE ! 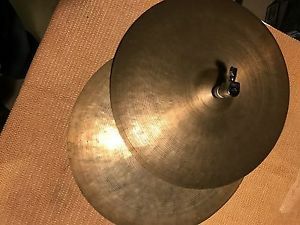 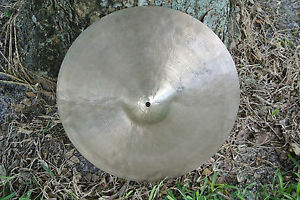 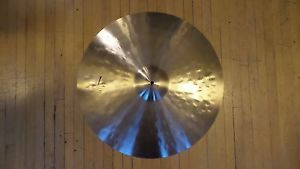 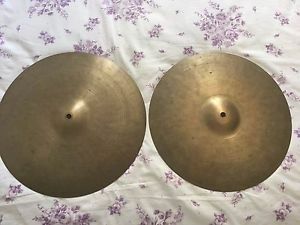 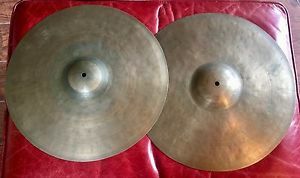 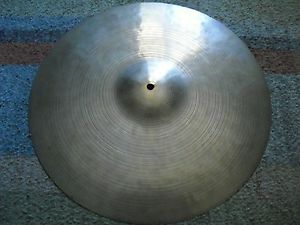 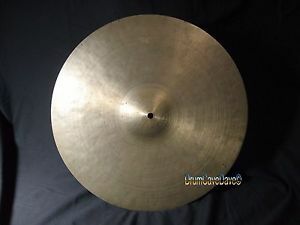 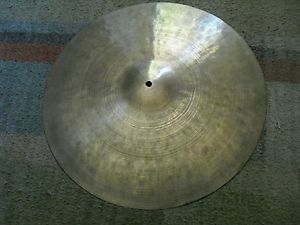 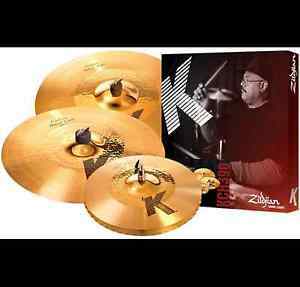 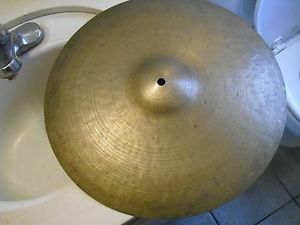 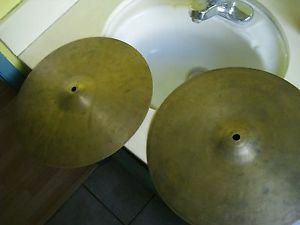 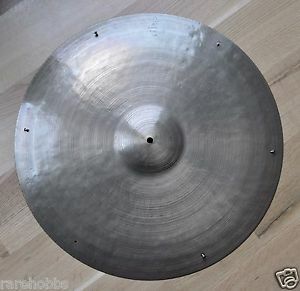 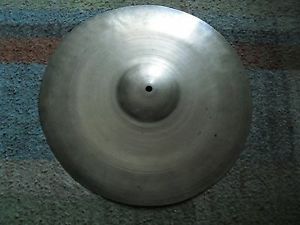 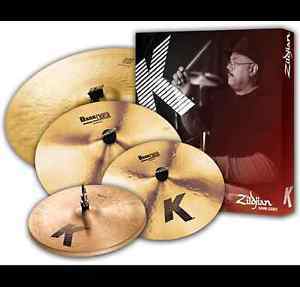 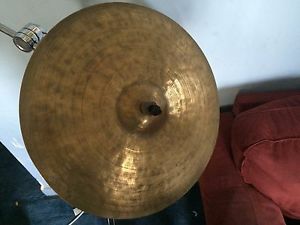 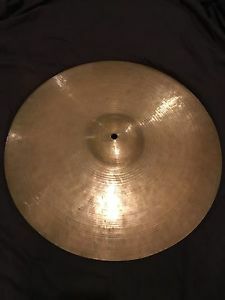 16" VINTAGE ISTANBUL K ZILDJIAN CYMBAL, INTERMEDIATE OR NEW STAMP, DEMO VIDEO! 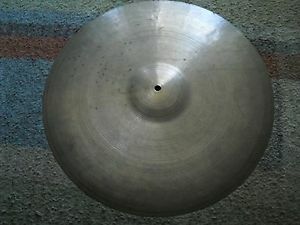 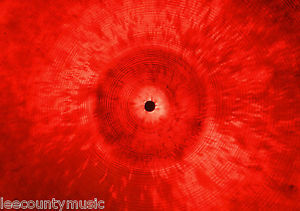 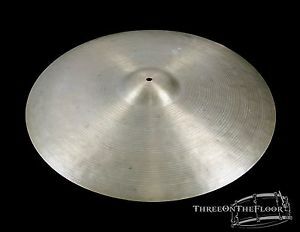 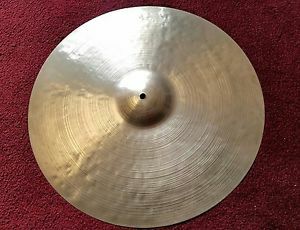 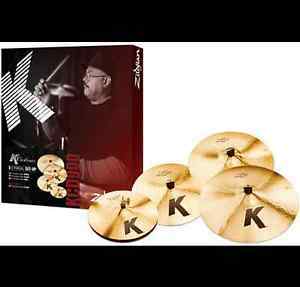 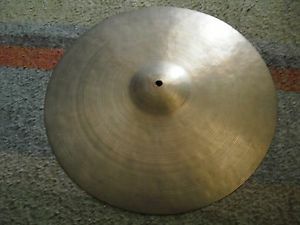 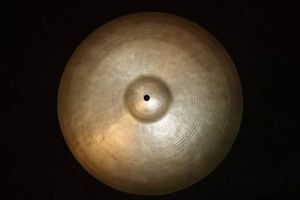 18" K ISTANBUL NEW STAMP CYMBAL, 1695 GRAMS, SOUNDFILE ! 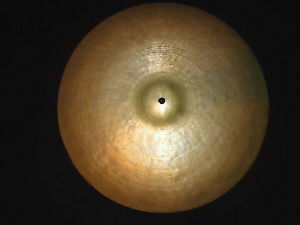 18" ZILDJIAN K ISTANBUL NEW STAMP CYMBAL (1967-77), 1695 GRAMS, SOUNDFILE ! 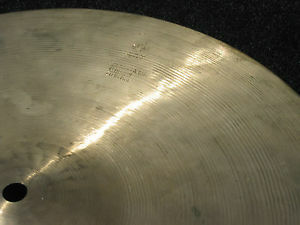 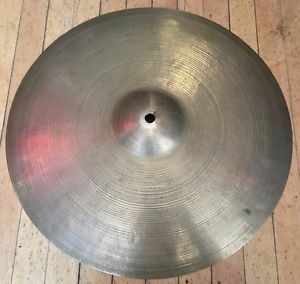 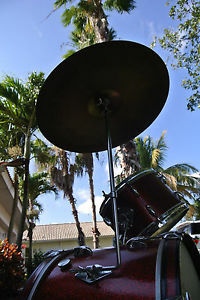 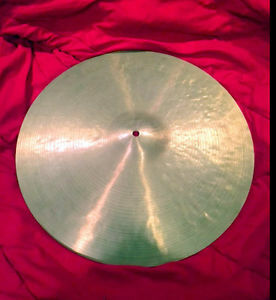 1962 18'' ISTANBUL K ZILDJIAN Ride/Crash Intermediate Stamp. 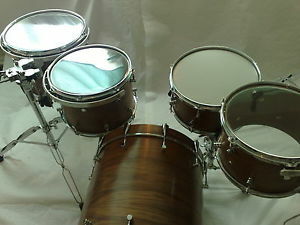 Low World Shipping!